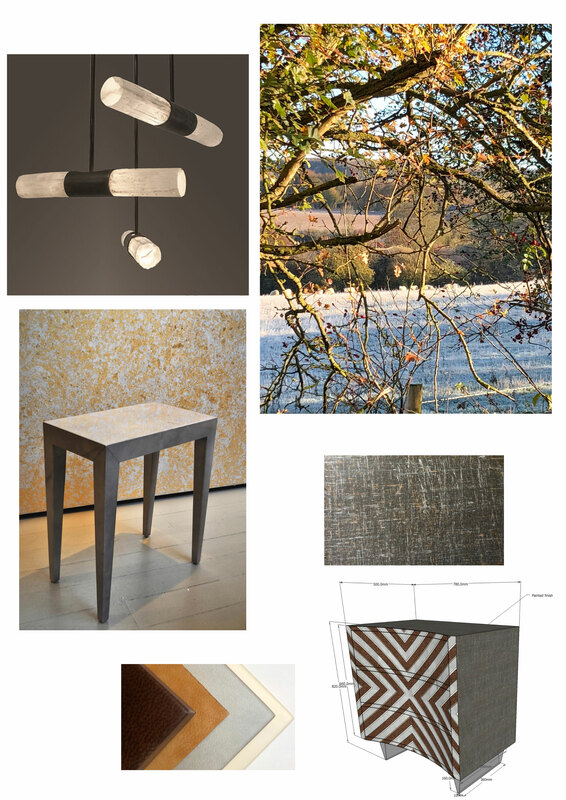 Inspired by the frosty mornings, our new designs capture the greys and golden hues of the Winter. The Rainier Chandelier, Garbo Side Table and "¡Porque No!" Chest.